Most architects and developers pursue the Latest and Greatest with great fervor, yet the history of engineering, including software projects, contains rich lessons that we risk repeating ad nauseam. This keynote recounts a variety of stories of projects that failed architecturally…and why. Ranging from the Vasa in 1628 to Knight Capital in 2012, each story tells of a mistaken interpretation of some architectural fundamental principle and the consequences–some good, some less so. I also look at the common threads for these stories, which points to pitfalls to avoid when looking into the future. Check out Neal’s website. On Twitter he’s known as @neal4d. Neal Ford is director, software architect, and meme wrangler at ThoughtWorks, a software company and a community of passionate, purpose-led individuals. He thinks disruptively to deliver technology to address the toughest challenges, all while seeking to revolutionize the IT industry and create positive social change. 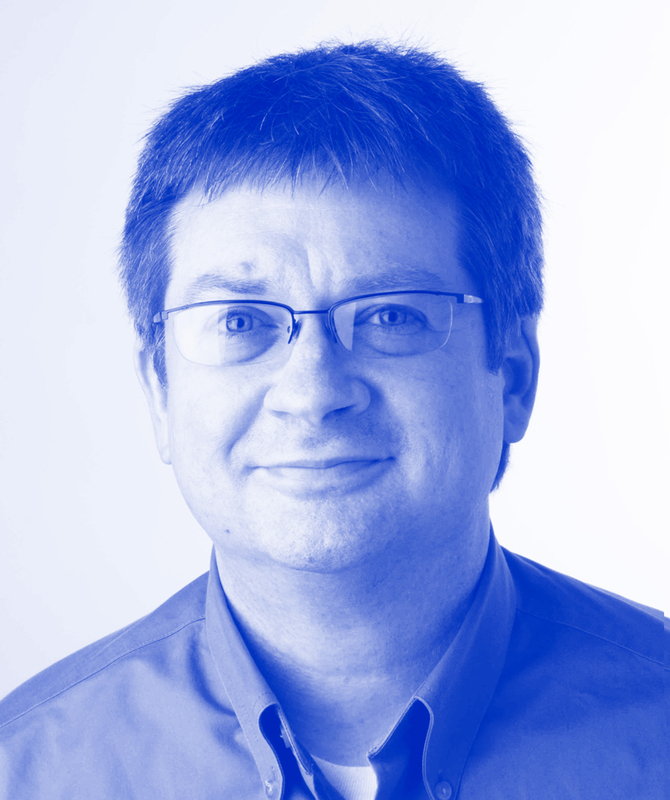 A speaker at hundreds of developer conferences worldwide, Neal is an internationally recognized expert on software development and delivery, particularly where agile engineering techniques and software architecture intersect. Neal has authored magazine articles, seven books (and counting), and dozens of video presentations. Neal’s topics include software architecture, continuous delivery, functional programming, and cutting-edge software innovations. Sign up for our newsletter & stay in touch!